Photo collages work great as a 5×7 card to showcase the highlights of your year for a holiday card. 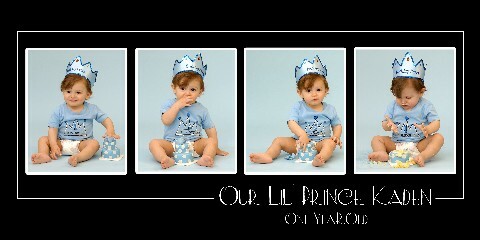 Use as a double sided greeting card and choose your favorite photo to use on the front! See the front of my card HERE! This card can be used alone with the text changed to include your holiday message or works as another great example of the reverse side of a holiday card. 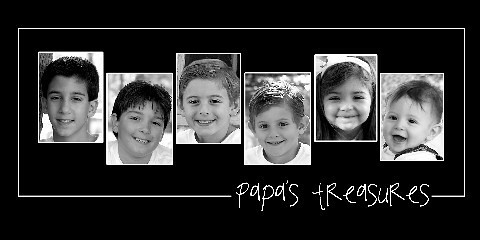 Use this as the back of a double sided greeting with your favorite photo on the front. please email me for pricing. Printed as a 10 x 20, this large photo collage makes a great gift! A “Progress The Mess” photo collage is a great way to capture those 1st year portraits! 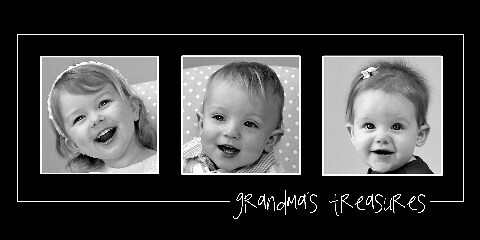 Frame an 8 x 10 for yourself and the grandma’s and print double sided cards with birthday party information on the back to use as invitations! Individual or group portraits look amazing when put together in a photo collage. Great gift idea! …when you can’t pick just one favorite to frame! Frame them all in a custom photo collage! Showcase a baby’s first year right on their birthday invitation!!! Due to the large quantity of photos, please email me for prices. Design fee includes cropping, editing, photo enhancements, etc. Desired delivery date for your collage!